What is EMV and what does it have to do with my Business? You may or may not have heard of the EMV card reader requirement for POS and ATM equipment. EMV or Euro Pay MasterCard /VISA is a card reader capable of reading the new credit/debit “chip” cards that are now beginning to be issued by banks, credit unions and credit card companies. The mandate requires all ATMs be upgraded by March 2017 but I highly recommend that you address this mandate prior to this date as the demand for these card readers, both as replacement and new ATM orders, will increase as the deadline gets closer. Also, a liability shift will begin after October 1, 2016 (MasterCard) and October 1, 2017 (VISA) and non-EMV ATMs will be charged back or card fraud when a customer’s EMV card “falls back” to magnetic stripe. This is worrisome in that ATMs dispense cash and are the highest profile targets for fraudsters with cloned ATM cards and stolen PINs. What repercussions do I face if I choose not to upgrade ? Failure to upgrade to EMV exposes you to devastating chargebacks. You will not have any recourse to fight these chargebacks. There is a chance that transactions processors and sponsoring banks will deny magnetic stripe transactions following the liability shift. If this happens, you will lose transaction income as well as in location sales income. Which of my ATMs can be upgraded? 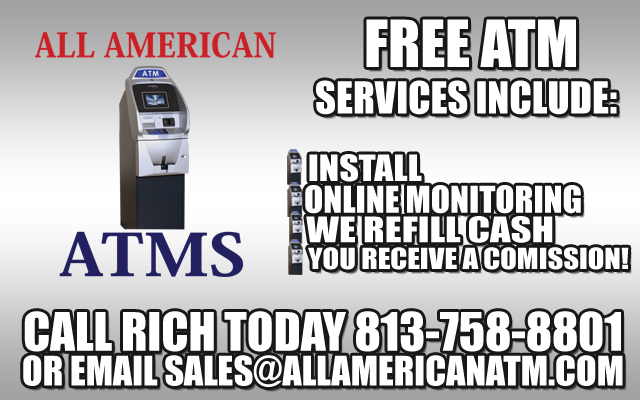 Currently all manufactured Triton ATM models can be upgraded to an EMV card reader as well as many other machines on the market today. 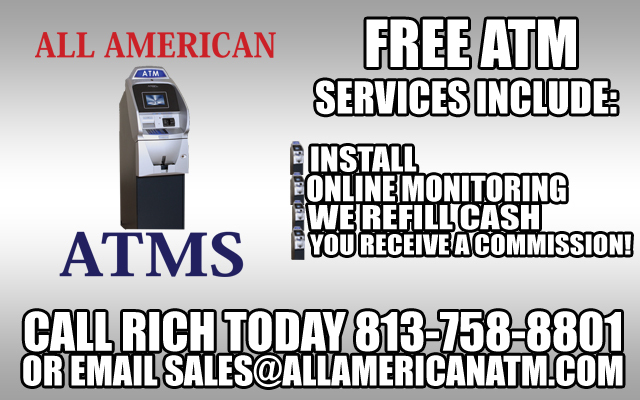 Regardless of the type of card reader, all currently manufactured Triton ATMs ship with EMV compliant software. 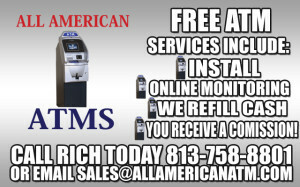 Several ATM machines can be upgraded and downloaded by an All American ATM technician. We take care of everything! What does the upgrade consist of ? The EMV upgrade consists of the new card reader, cables, software and will require a trained ATM technician to install the card reader. Some of the larger through the wall ATMs will require new LCD screens, pin pads and front face. What is the cost to upgrade my existing ATM ? 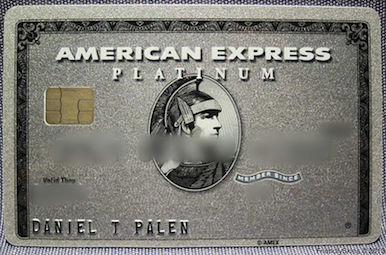 All EMV upgrades, regardless of ATM model, will be costly. 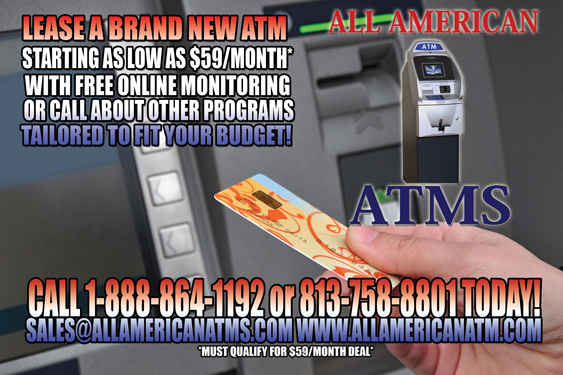 All American ATM’s will work with each of our customers on an individual basis to help them determine the best route to go with this EMV mandate. Some customers have already replaced older ATMs with new ones while others have chosen to upgrade the card reader. Each customer will have a different business case and will have to make the decision to either upgrade the ATM or replace the ATM.